Amazon didn’t have to look very far for one of the biggest headliners due to appear at re:MARS, the Seattle-based company’s open-to-the-public event focusing on artificial intelligence and other tech frontiers. Billionaire founder Jeff Bezos will share the stage with actor/producer Robert Downey Jr. and a cavalcade of CEOs, researchers and Amazon executives. Today Amazon is taking the wraps off the starting lineup for the first re:MARS conference, set to take place June 4-7 at the Aria Resort and Casino in Las Vegas — and is letting the world know that registration will open at 6 a.m. PT March 28. Re:MARS is modeled after the company’s invitation-only MARS conference, which has focused annually on Machine learning, Automation, Robotics and Space since 2016. 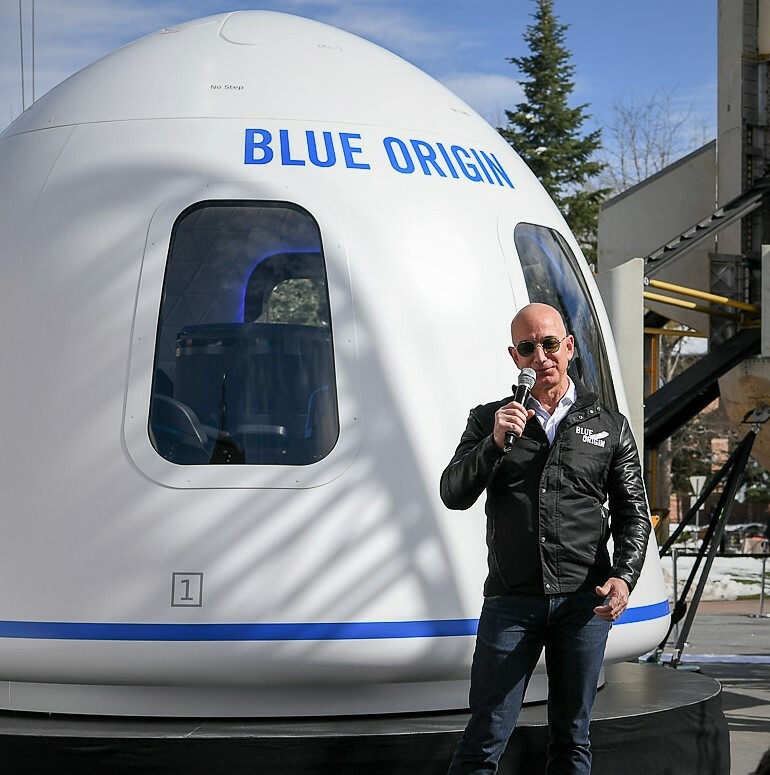 In 2017, Bezos stole the show by stomping onstage in a giant robot, and in 2018, MARS photos of Bezos and Boston Dynamics’ robot dog went viral. This entry was posted in GeekWire and tagged Amazon, MARS conference, re:MARS, Science, Space, Technology. Bookmark the permalink.